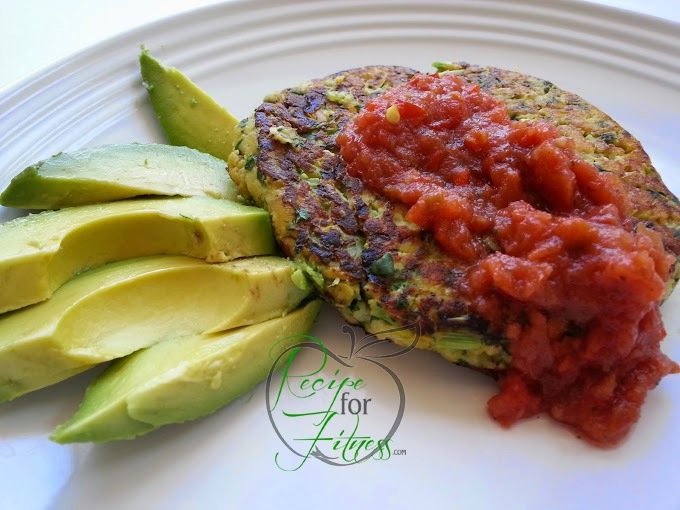 Recipe for Fitness: Champion Performance Recipe of the Week - Tilapia Burgers! 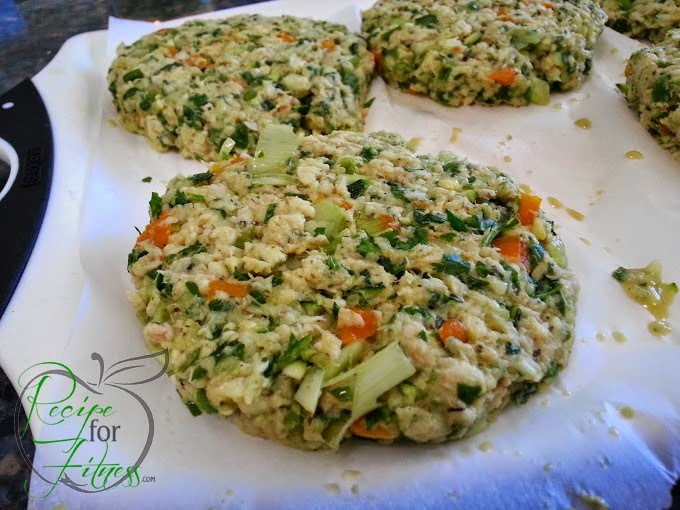 Champion Performance Recipe of the Week - Tilapia Burgers! Let me begin this post by saying that this recipe may have single-handedly saved my sanity. Yep, it's that powerful. It should wear a cape. 6 weeks out from competition and I am eating fish 4-5 times a day. With my food sensitivities, I can't smother it in mustard like I did last time, and there's only so much sriracha an athlete can consume (again 4-5 times a day). So... I sat down and made a list of what I can eat. Then I pretty much threw it all in the food processor and guess what? It worked!!!! These babies are AWESOME!!!! I've even traveled with them - no fishy smell for the poor souls around me! 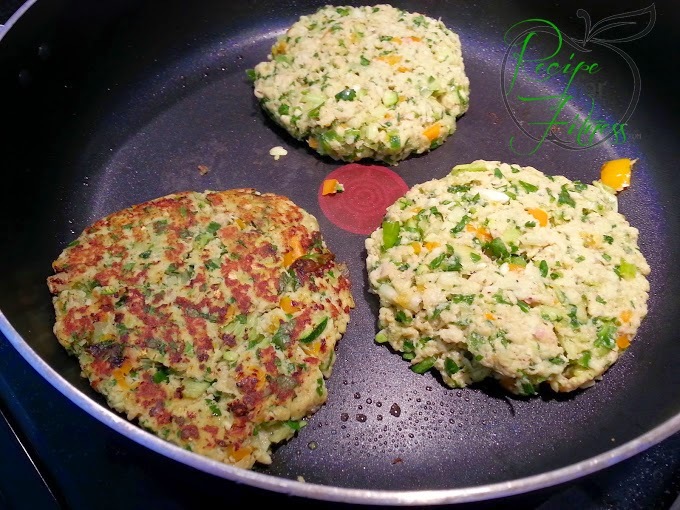 So, I won't delay any longer... here I give you my Tilapia Burgers. Enjoy. Bring a large pot of water to boil. Add tilapia and cook just until meat turns white (don't overcook, this only takes a couple minutes). 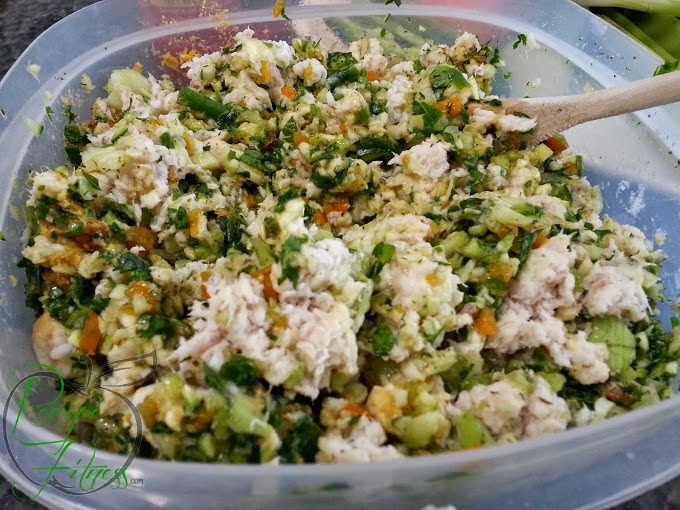 In food processor, combine all the veggies, until finely chopped. 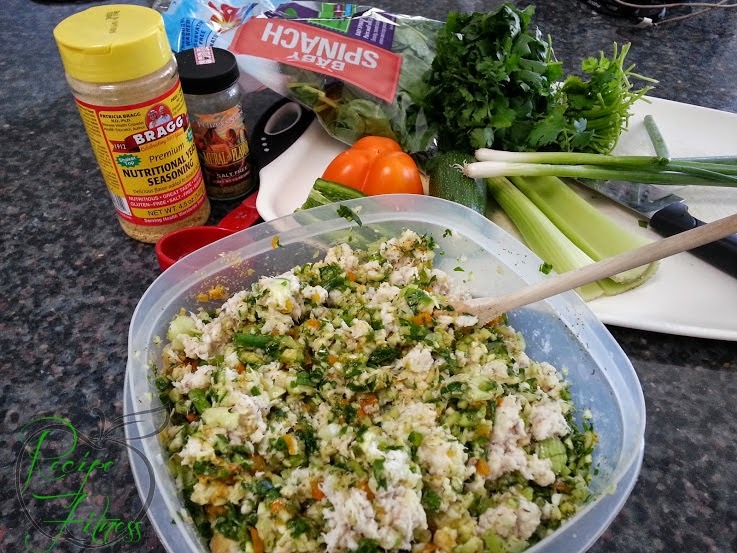 In a large bowl, add tilapia, veggies, egg whites, seasoning and nutritional yeast. Mix well. Heat a large skillet on medium high. Spray with cooking oil (I use coconut spray or olive oil spray). When skillet is hot, add burgers and cook about 5 minutes each side, until golden & crispy on outside. Tip... I use two spatulas to turn these over, one under and one on top then just flip. Serve with pico de gallo. per burger: 190 calories, 34g protein, 4g carbs, 2.5g fat, 2g fiber, 140mg sodium. *Seasoning note... be free-handed with the spices!!! You can change the whole flavor profile as often as you like! Use Herbs de Provence, or Penzey's Mural of Flavor, or Mrs Dash Southwest Chipotle... or whatever you like! 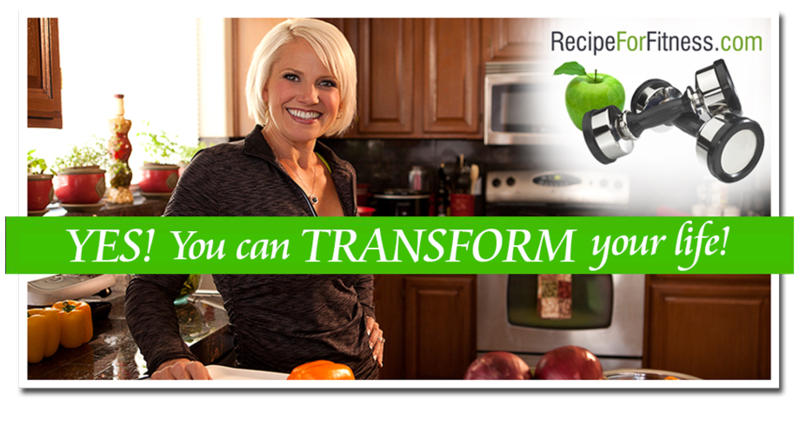 are the egg whites raw or cooked?